Thread collab/45943 hidden. Unhide thread Threads not staying hidden? Try resetting your hidden threads. BTW, does anyone happen to have any resource images that would fit into this? the ones I'm using are... Sub-par. Thread collab/45923 hidden. Unhide thread Threads not staying hidden? Try resetting your hidden threads. 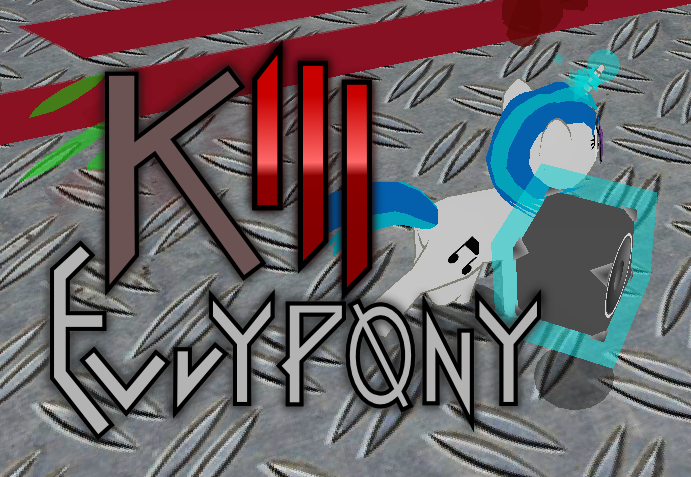 I'm looking for 2 male voice actors for the main lead and the narrator for the audio drama: "The Crystal Empire Saga: Act 2"
> Just mimic the style the placeholder voice did in the trailer. Noble, Heroic, Powerful. > The Narrator is basically an older version of the main lead. Refer to Act 1 to know what his voice is like. Old, Enigmatic, Noble. Thread collab/45916 hidden. Unhide thread Threads not staying hidden? Try resetting your hidden threads. 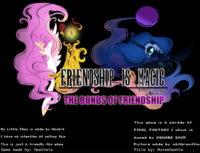 I noticed that /mlp/ has a book series. We should start our own book series but instead of it being just random trife put in a google document we should actually write real books. What do you think? Pic some what related. It's their "book" if you even want to call it that. Thread collab/39776 hidden. Unhide thread Threads not staying hidden? Try resetting your hidden threads. 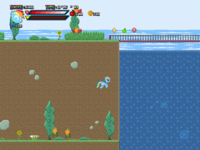 Hello /collab/, I've been working on a game called: My Little Pony: Equestria Adventure. 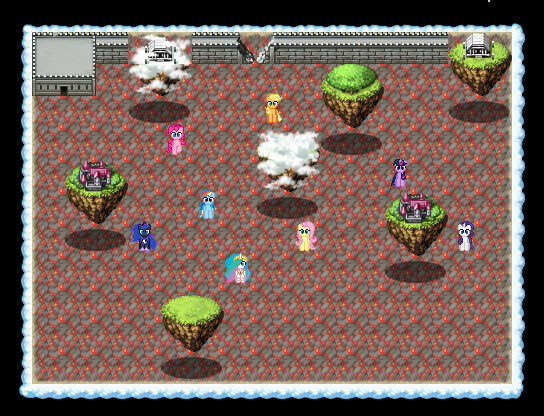 There are many alternate realities that parallel Equestria. Some changes might only be small, like Derpy’s eyes being normal, or ponies walking on two legs. But one world exists without something almost all Equestrians thrive; magic. 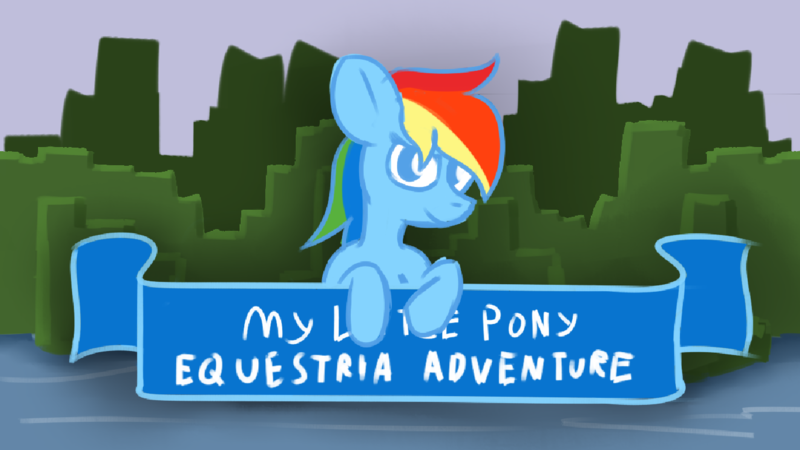 The land of Equustropolis is a technologically advanced world with giant cities and gadgets to help fulfill every need. Without any magic to fall back on, they had to rely on technology to do things. However, one day they discover a small spark in the abandoned castle that lets them travel to another world. A world filled with magic. That world is the Equestria we know and love. The Equustropolites soon find out that they can use magic in miraculous ways. Everything from fuel to using it as a building substance. The quickly start harvesting all the magic they can. This does not go unnoticed, however as Princess Celestia orders the mane six to stop it. 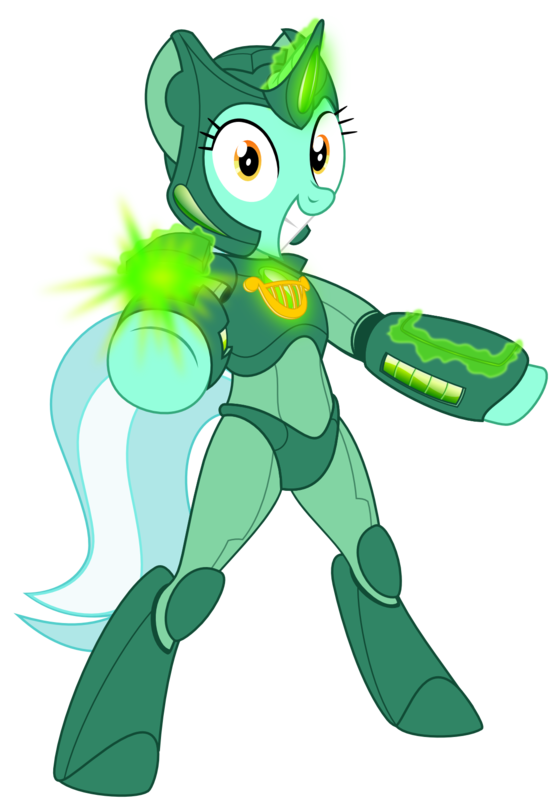 In order to do this though, they must find their alternate selves scattered all over Equestria, get the codes that each of them have, then use the machine that lets them cross to the other world. There, they must destroy the spark that originally let them travel between the two dimensions, ending this once and for all. Chrome picked it up a malicious. Probably a FP. 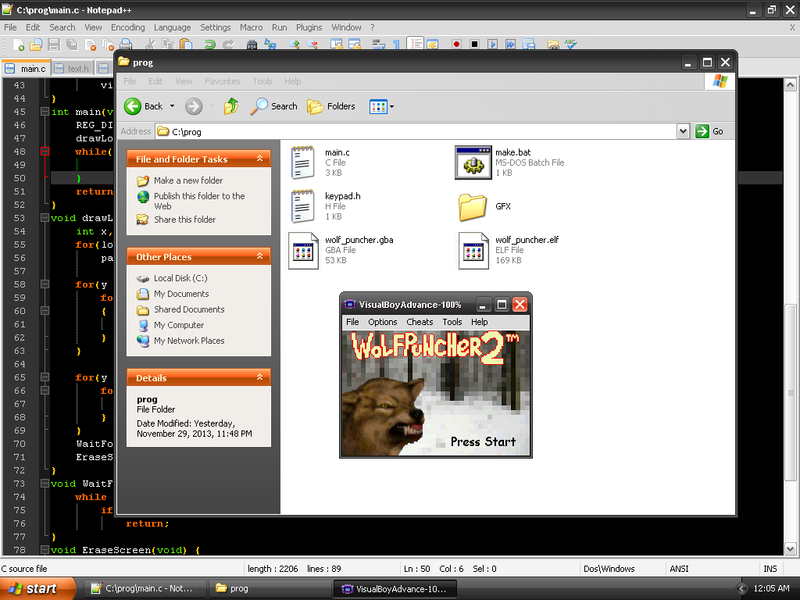 It's showing as malicious because it's a completely unidentified .exe from an unknown and uncredited publisher. I made the game, and even my system still tells me that it's evil. That's the problem with modern virus detection systems; it flag anything that could 'potentially' harm your system even if it wont. Thread collab/45896 hidden. Unhide thread Threads not staying hidden? Try resetting your hidden threads. That made me think what if I could sound mod the commercial toy? I bought one and after quite a bit of work I got it apart. I think all it would take is to get a different chip, code it with the new voice and solder it back in place. Sadly I have none of these skills, but I'd be willing to learn. and I think, though it's a tad bigger than the existing chip that it could work so long as it can do the same things. Could anyone give me some guidance? Thread collab/45599 hidden. Unhide thread Threads not staying hidden? Try resetting your hidden threads. Thread collab/45856 hidden. Unhide thread Threads not staying hidden? Try resetting your hidden threads. Starlight Studios is developing a game called Megamare-X, and we're looking for at least one level designer to help us make it a reality. 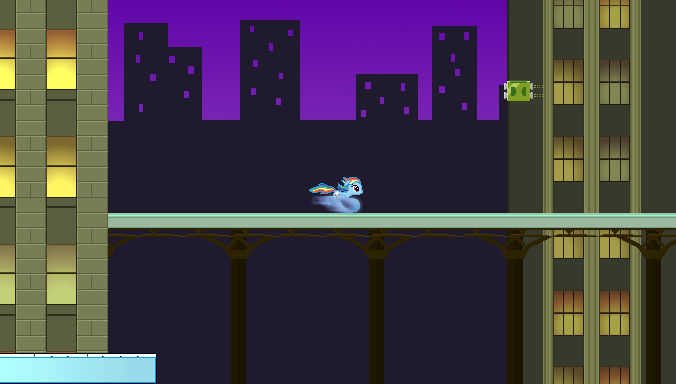 The game is a jump-and-run-and-shoot platformer modelled after Megaman-X. 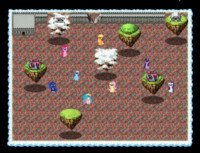 More information is available upon request, but the important point is that our level designer must be able to analyze and understand how a Megaman-X level works and is constructed. What we are not looking for is simple level layouts. We are also not specifically looking for someone to do art (tiles, backgrounds) for these levels, though that skill is handy if you have it. What we are looking for is someone who understands (or is not averse to learning) what makes a level fun, what features can be added, how the enemies and their positioning contributes to the level, and how a level is meant to teach a player over time. If you're really interested, we also require that you be online and attentive. We use skype to communicate with one another, and have team meetings often throughout the week, and you are required to be present at least once a week (more is better!). We do our best to keep times flexible, but being present and communicating often is vital! /collab/ is dead, yo. 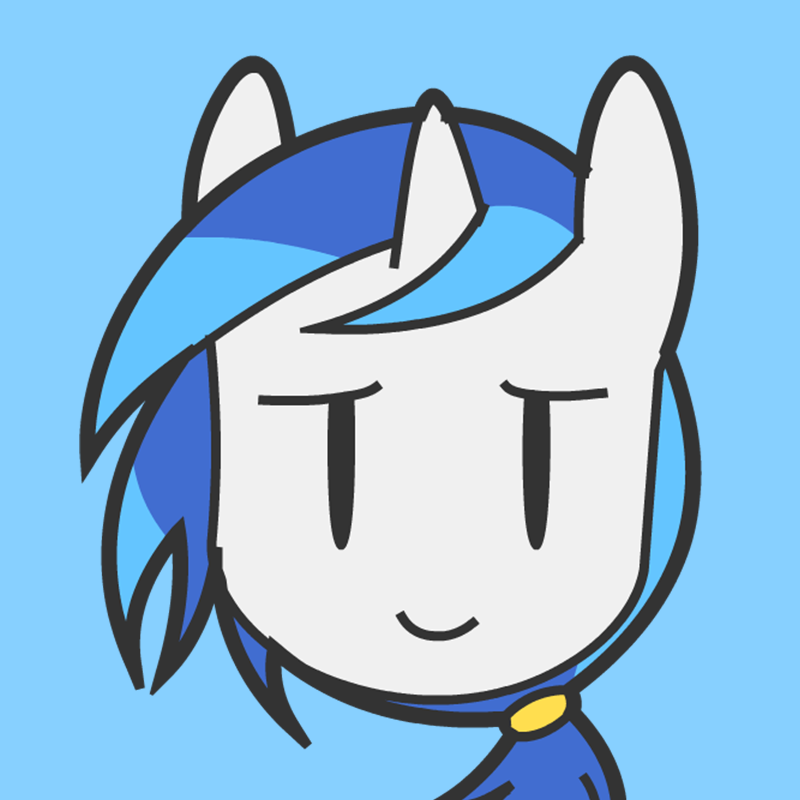 You're almost better out seeking out /mlp/'s Game Dev thread, as it has a fair amount of programmers/developers who have nothing to do in their spare time. Ah, I think I'll be able to help you guys out. I know pretty much how the algorithms or how the stages work in Megaman X. In fact, almost all Megaman games except the Battle Network series and anything after that series there. So any design from Original, X, Zero, ZX and ZXA. If you want an X6 Gate style stage, I can do that! If you want something that is like Rainy Turtleloid's stage? I can do that too~! Well then, I should send an e-mail now. Thread collab/44467 hidden. Unhide thread Threads not staying hidden? Try resetting your hidden threads. 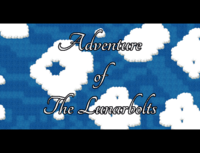 So yeah this is an RPG I'm working on atm in my spare time. I'm using RPG Maker VX and I'll be posting updates here and demos when i have the spare time. 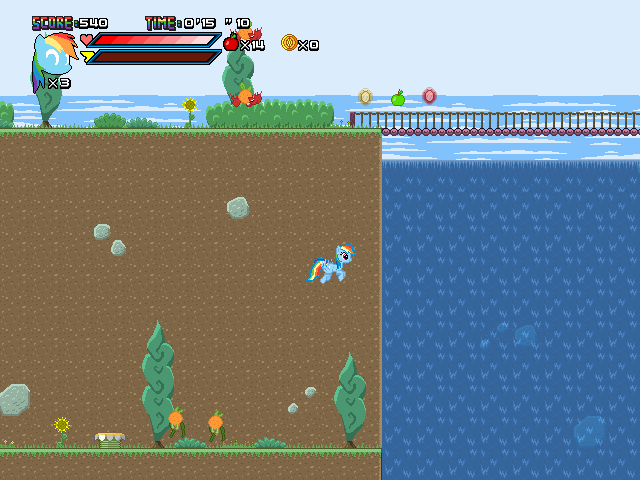 >Side-view battle system with pony battler sprites. >Cut scenes from the TV show will play out IN GAME at certain points in game. It has come to my attention that I need a team. While I have been doing everything on my own thus far, I need to have others who are skilled in using RPG maker VX! 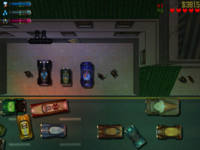 Your job as a tileset artist will be to draw up tilesets for the game and format them so they can be used with SwapXT. It only seems big because the file host is slower than molasses. As it is, the game is only 230 Megabytes, or almost 23% of a Gigabyte. That is pretty darned small nowadays. Thread collab/45832 hidden. Unhide thread Threads not staying hidden? Try resetting your hidden threads. 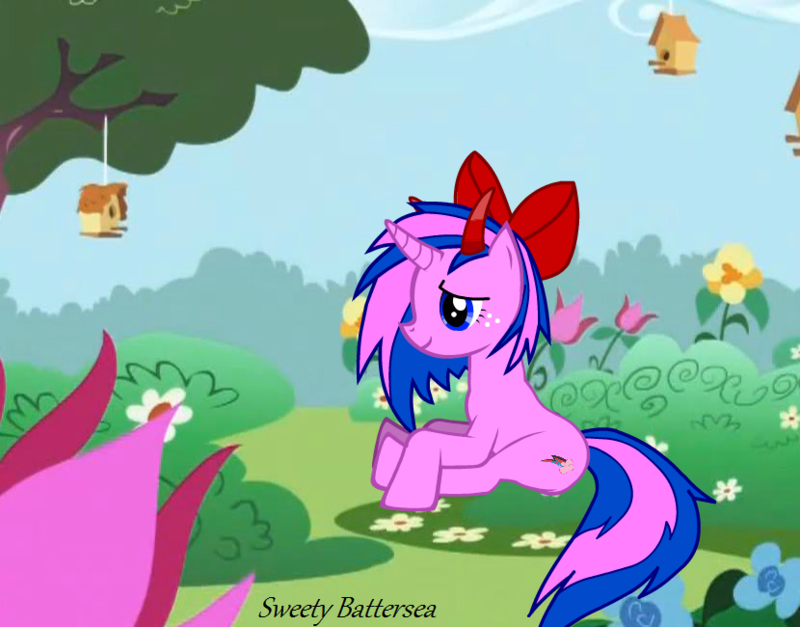 Hi Guys I have just started devolop a new fan Pony Called Sweety BatterSea. However she is in very early stages and i have only done up a plan for the ponys desigin and im going to need some people to help me with the fan art im going to draw, i need people to work on the backround and shadow for the fans Art. Hello Sweety Battersea. You will likely find backgrounds to use on DeviantArt. The folks at http://reddit.com/r/mlpdrawingschool will help you learn about drawing shadows and also pony anatomy. It looks a lot better now, but I can't stop thinking of her as Twilight Velvet (a.k.a. 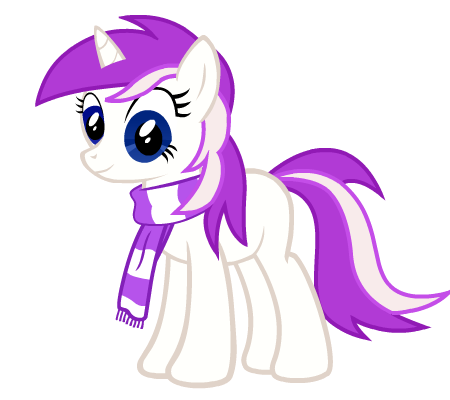 Twilight's mother). You have to admit, they're pretty darn similar. Thread collab/45835 hidden. Unhide thread Threads not staying hidden? Try resetting your hidden threads. 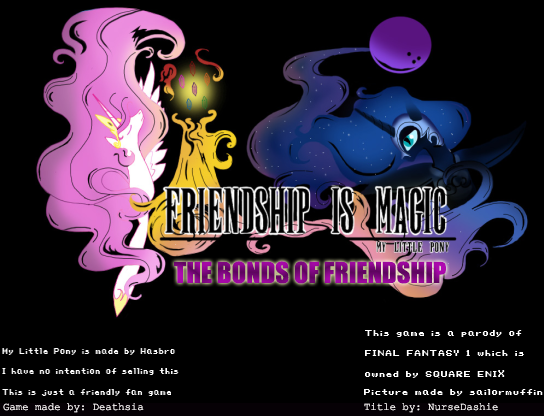 Hey /collab/, here's my game. 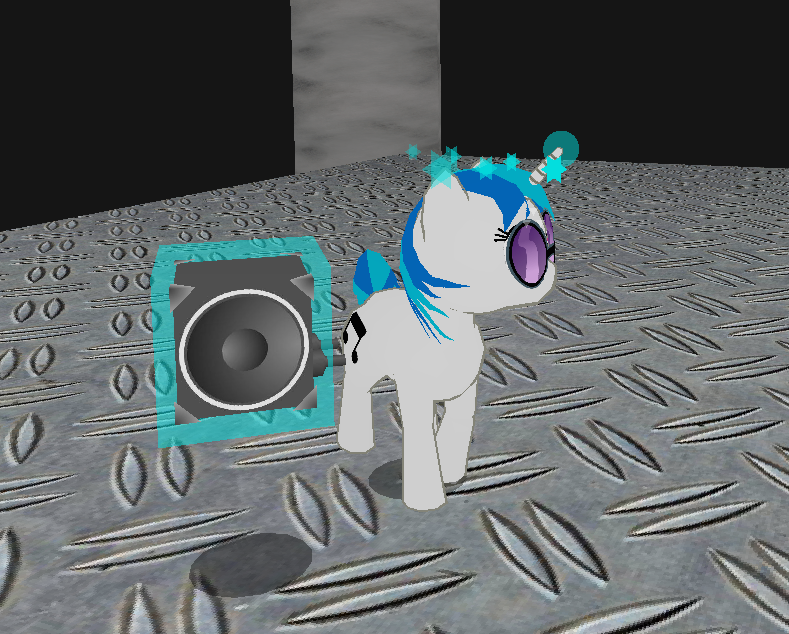 A 3rd person, rhythm-based shooter where you take the control of a dj pony called Vinyl Scratch. Take your mighty Bass Cannon to the arena of monsters and kill them all with wubs... or die... painfully. Thread collab/45631 hidden. Unhide thread Threads not staying hidden? Try resetting your hidden threads. Hello. 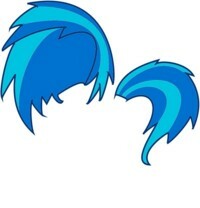 I'm the leader of Team Tracy, a team currently producing a visual novel based off My Little Pony. We're all fans, it's non-profit. We also don't accept donations, and everyone working on the project just does it in their spare time because they want to, not because they're being paid. Because they're not being paid. So, as you can imagine, we need help. We need three more writers, we need vectorers, musicians, drawers, and coders. I can teach you to code if you're interested in helping. It's been over a month. Is development and writing still active? I don't want to discourage you, but please keep in mind that when fan projects stop updating, that often means they're abandoned. Hopefully you have the passion and tenacity to keep creating until Beyond Friendship is done. One other thing: do you plan to create a slice of life story with a slow pace and a focus on romance? If so, seriously consider thinking outside the box of "visual novel = love polygon story." (After all, that's what Starswirl Academy, Pony Amnesia, *and* Harmony are already doing.) Be clever, write some other form of fiction, and present it as a VN. Nice to see a new visual novel! If it is your first project, you might want to make it a *short* story. That way, it doesn't become daunting early on and you won't be pressured by anons waiting for it to be finished. Thread collab/45817 hidden. Unhide thread Threads not staying hidden? Try resetting your hidden threads. Hey there all! The Project Dash team is still alive and kicking and I thought it was about time I started up another thread. The story goes that after freeing a mysterious princess from a dark crystal in a castle hidden within a valley, Rainbow Dash is knocked unconscious. On waking up she finds that her friends have been turned to stone and dark evil spirits are flying around and ponies are going mad. 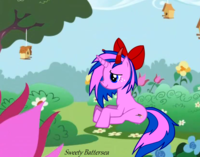 She must then set off on a journey across Equestria in order to revive her friends and save the world. 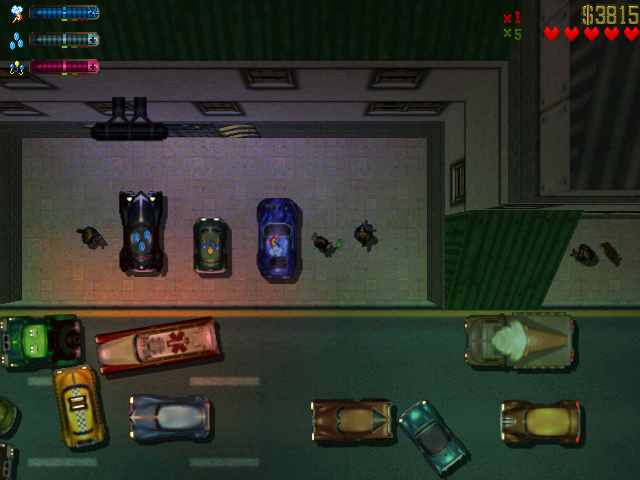 Speed levels, puzzle levels and exploration levels. Levels are made in Gamemaker 8's room editor. We're also looking for people good with pixel/ sprite art. Man, it's been ages since I've seen this project around. It's been one of my look-towards projects for a while now, and as much as I'd like to help, the most I can really do to help is test. I'm glad you're looking forward to it! 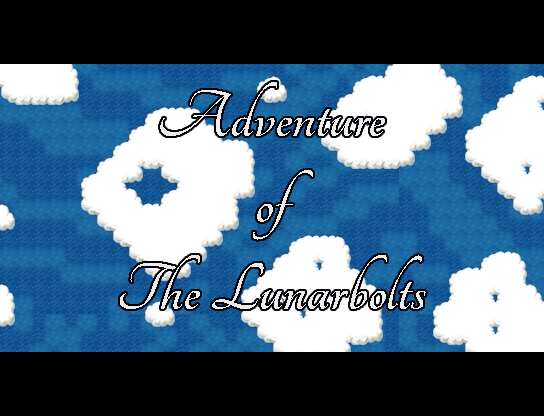 We're working up to a demo release in the not too distant future. Thread collab/45826 hidden. Unhide thread Threads not staying hidden? Try resetting your hidden threads. "who are you really? Doctor who?" "for the last time doctor I would appreciate it greatly if you would kindly shut up!" Thread collab/45213 hidden. Unhide thread Threads not staying hidden? Try resetting your hidden threads. 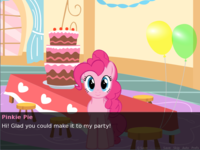 I want to make a Pony Rpg for you guy´s....so I will ask you some questions after I told you what the Game is about. - You will travel in the Chaos. -The Chaos is the place where discord is from. The Chaos is where the opposite of the elements of Harmony are. 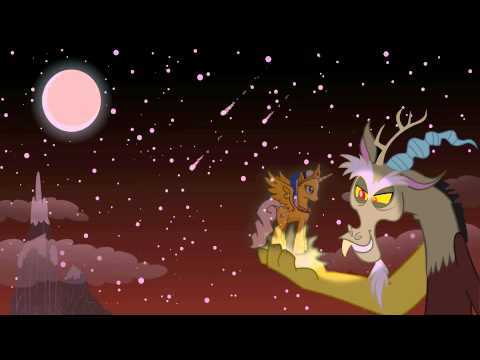 -You will follow Discord on his way to do Celestias task. So, here's the first question. What would you prefer to play? 2. 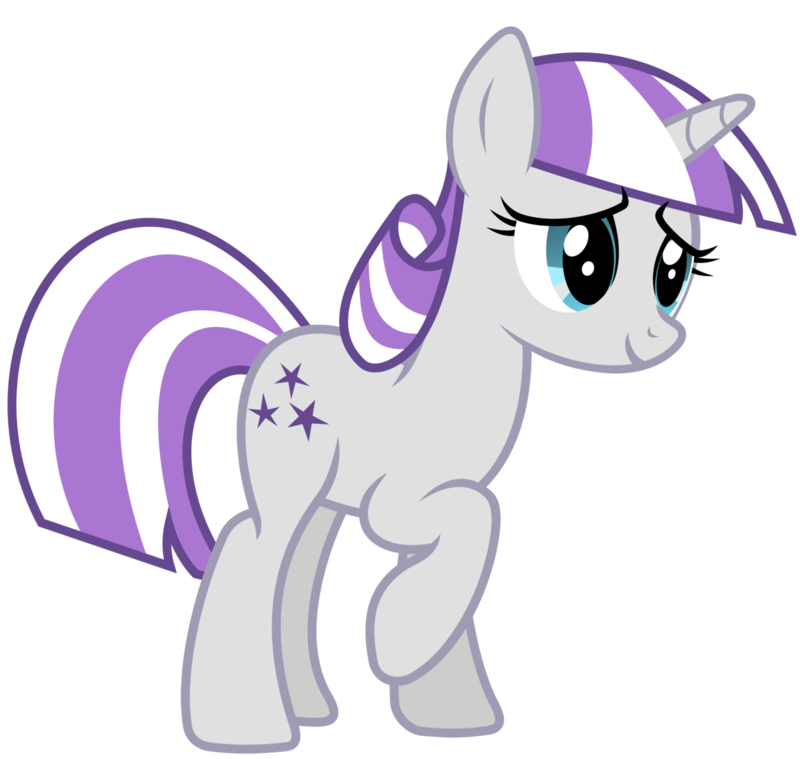 "background" ponies ( which are, all pony's who we never get a real character line. 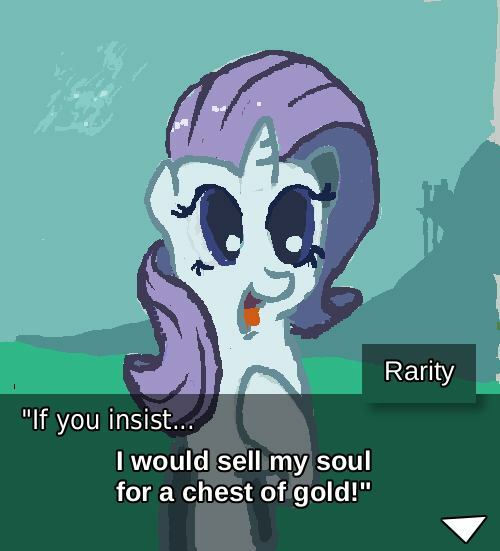 "Background" ponies haven't a given personality. My conclusion about there personality and character would be based on fan stuff and behavior in the show if it's existing). Well, I will definitely use classes. but I think that wouldn´t be a problem. 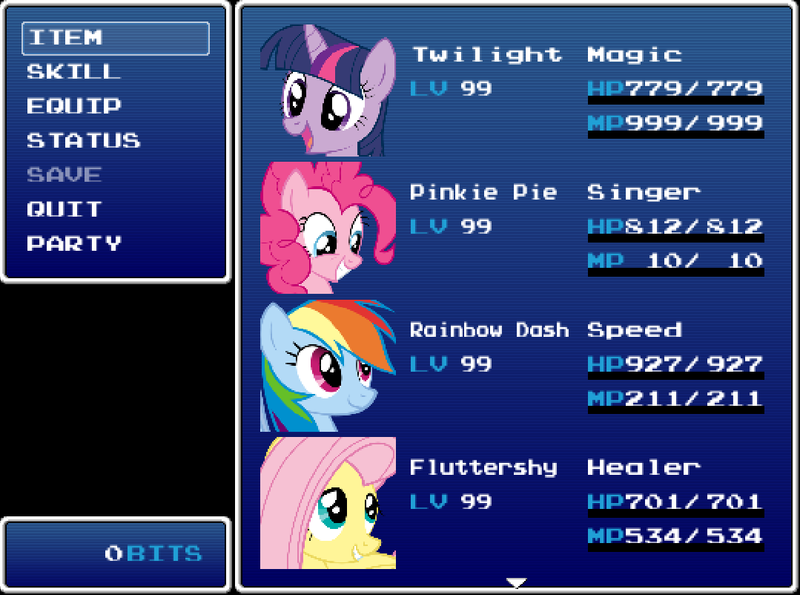 Some RPG Maker games I've seen get around that four-head limit by having a character select feature. So, I'm nearly finished with the Maps, (and the story) , so what I want to ask you is: Would you like to play a part of the game and then say if this part is ok , or if it is not? I will upload a link in a few day if you would like to do that. Thread collab/45793 hidden. Unhide thread Threads not staying hidden? Try resetting your hidden threads. 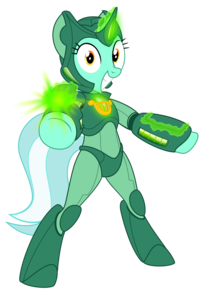 I am Darth Equus, producer of the upcoming pony game, Adventure of The Lunarbolts. You will be paid per track, pending our agreement. You must be professional, serious, and good with communication. I promise not to use anything you make without having paid for it, or without your permission. All music must be your original work, not used in any other projects. Music that was made for other projects but not used before is okay.